UX-flavoured people already run through a similar mental process before calling a job done. It’s nice to have that mental process externalised in a simple, reference-able format. 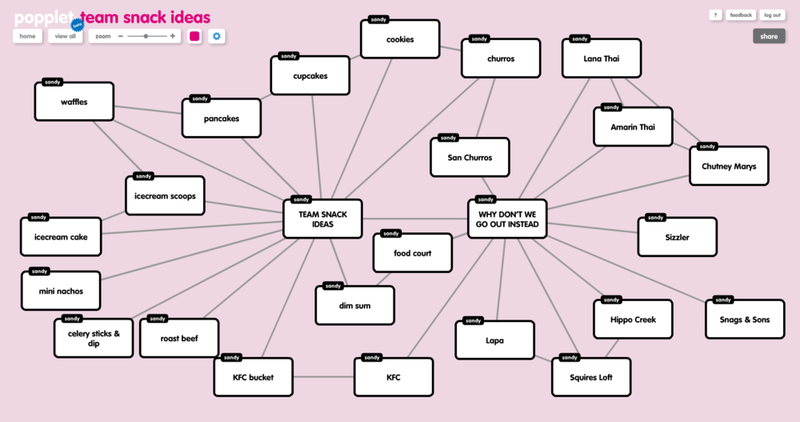 A mind mapping tool today. Thinking templates from Exploratree – flowcharts, diagrams, etc.